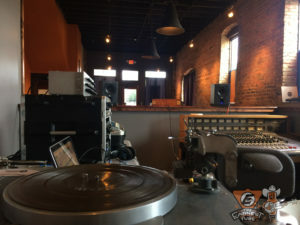 The Earnest Tube is a recording studio in Bristol, Virginia, which specializes in recording artists live and direct-to-lacquer (AKA: direct-to-disc). 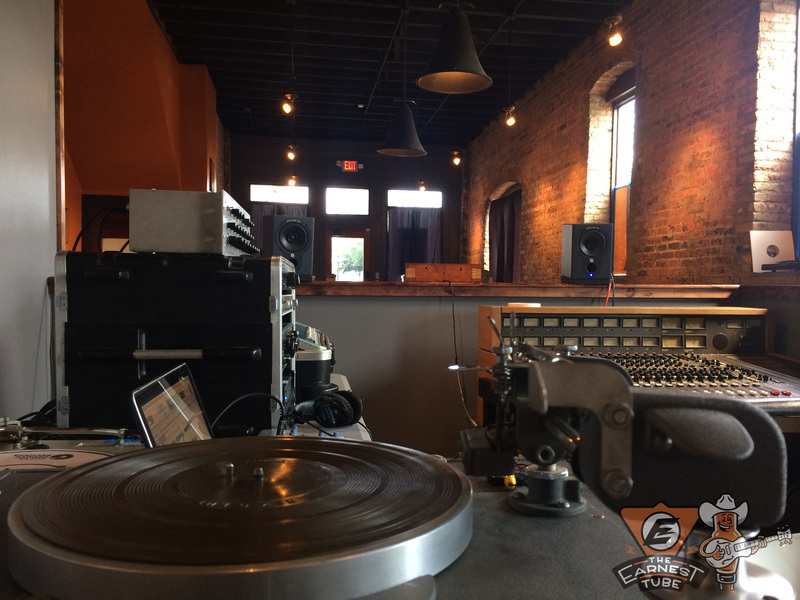 Inspired by the 1927 RCA-Victor Bristol recording sessions, also known as the “Big Bang” of country music, engineers Clint Holley and Dave Polster have perfected the craft of live pre-World War II recording. 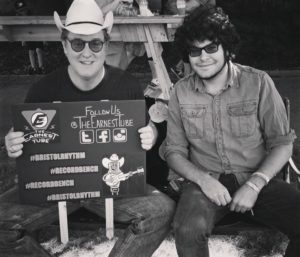 Typically utilizing a minimalist amount of microphones, the Tube records artists similarly to how Alan Lomax or the 1927 RCA-Victor staff might have recorded famed musicians such as the Carter Family and Jimmie Rodgers. After the session, the musician walks out with a playable 12” disc recording. The crew at the Tube will also digitize your lacquer recordings into high-resolution files on the spot, so when all is said and done, you have an easy way to share your unique recordings with the world online! We are currently booking by appointment only, so to get the wheels turning on your latest project, drop us a line! For more information or to book your session today, please contact Clint Holley at theearnesttube@gmail.com or call (216) 401-0877. 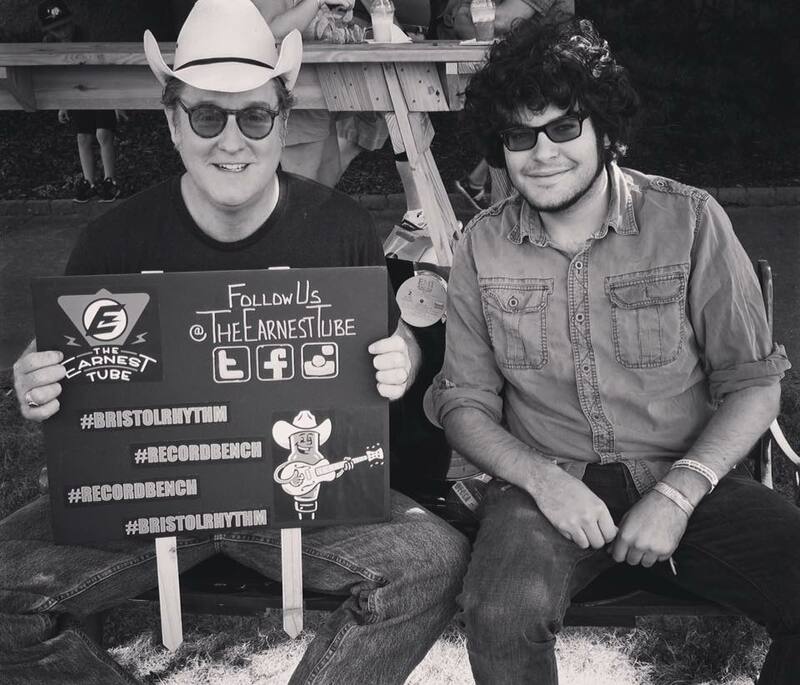 Clint Holley (left) and Dave Polster (right); recording engineers at The Earnest Tube. 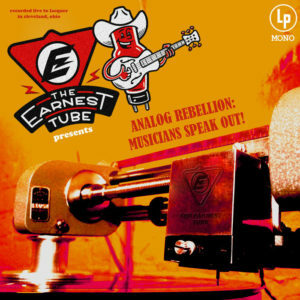 Featured Song: “Little Buddy” by Charles Hill Jr.
Buy our “Analog Rebellion” Collection Today!